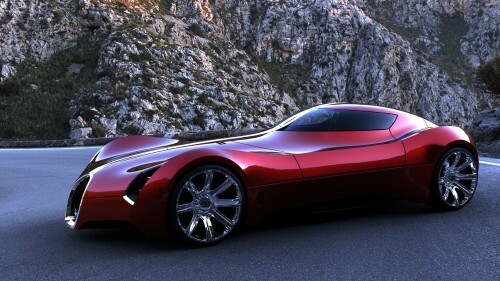 Bugatti is a name synonymous with extreme luxury and more recently with extreme engineering. The Bugatti Veyron Super Sport is currently the fastest production car in the world and has a price tag of just under two and a half million clams. 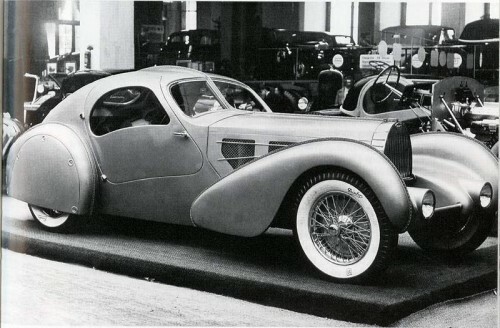 The car that you see pictured above and below is a project from the designer Douglas Hogg and it’s based on the original 1935 Bugatti Aerolithe (pictured below) which was handmade from aircraft grade magnesium aluminium alloy, an exceptionally light but occasionally combustable material that earned the car the nickname “Electron” after the name of the name of the aforementioned alloy. 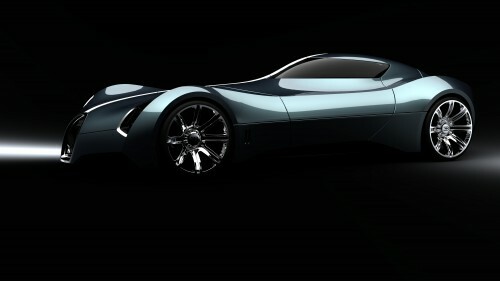 The concept uses a mid-mounted multi-fuel turbine with an electric rear axle making this a full hybrid drivetrain, nickel hydride battery cells store power and the Aerolithe can be plugged into the mains to charge. 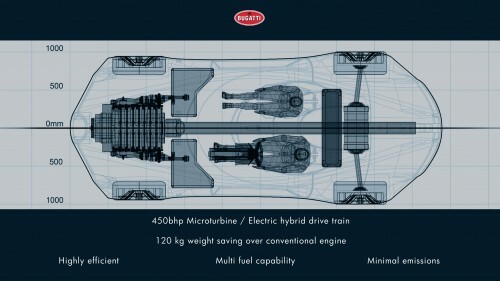 With a total range of 800 miles (30 on batteries alone) the car fits the GT requirements and then some, the use of solar-glass throughout and regenerative braking help keep emissions as low as possible and the ability of the micro-turbine to run on anything from petrol to ethanol gives plenty of flexibility as we slowly transition away from fossil fuels. 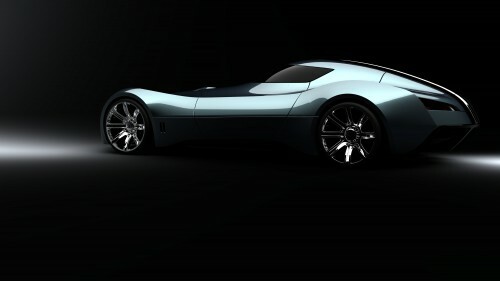 Bugatti currently has no plans to produce the Aerolithe and mores the pity, these things would sell like hotcakes, they have been working not-so-secretly on an electric version of the Bugatti Veyron which we could see as early as the Geneva Motorshow next year. If you’d like to see more of Douglas Hogg’s work head over to his blog Doug’s Distractions.